This report covers 15 client-based Free-to-Play shooter games on the European market, providing in-depth information on the current landscape for the genre, including an analysis of their monetisation. Detailed profile for each game, including monetisation and virtual shops in-depth analysis. 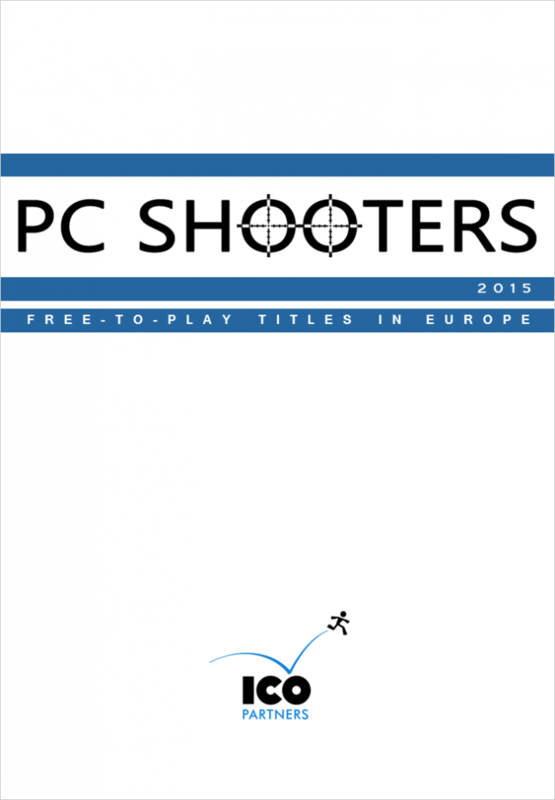 Covers 15 pre-selected shooter games.